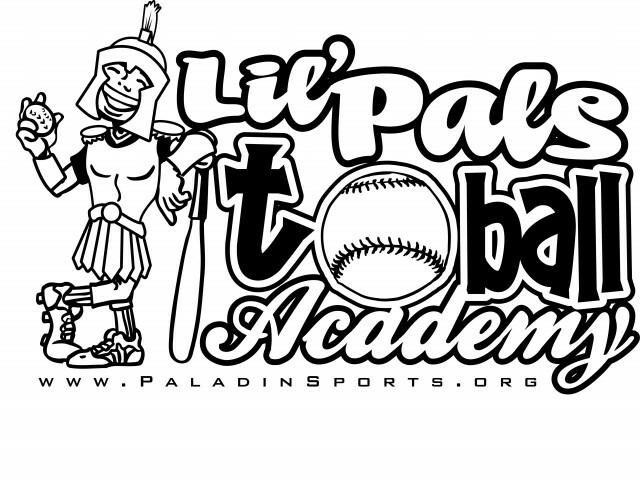 The Lil’ Pals T-Ball program is an instructional sports academy for 3-6 year olds. Our parent volunteer coaches will teach your child the fundamentals and basics of the sport while promoting teamwork, sportsmanship and most of all, fun! They will also be taught different character traits and memory verses each week at practice so your child can learn the value of being a good teammate! Throughout the week we share the message of Jesus with these children and pray before games to further give the glory to God!